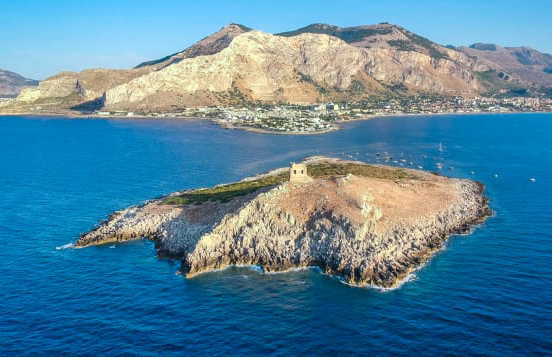 An uninhabited private island is for sale for offers over $1m near Sicily’s Palermo – and it comes with a historic 17th-century tower. 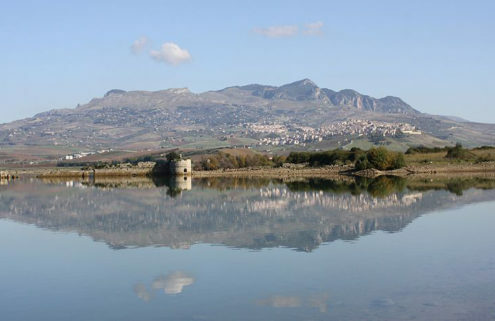 Isola delle Femmine has belonged to countess Paola Pilo Bacci’s aristocratic family since the 1600s. 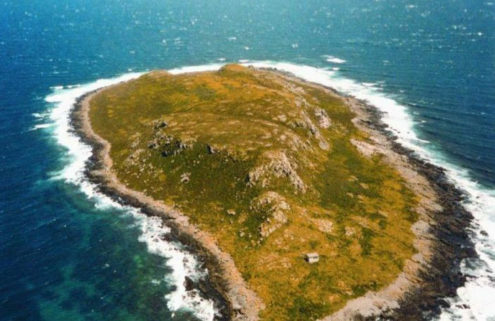 She told CNN Travel that her ancestors used the 15-hectare island as a ‘secret retreat’ for sunbathing away from tourists on the mainland. 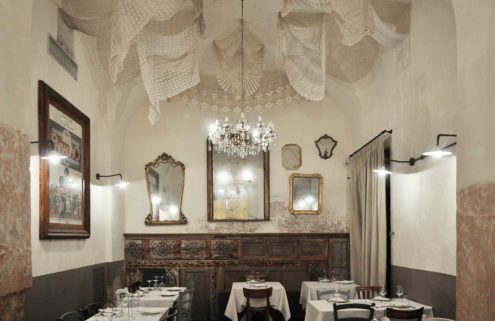 ‘A new owner could breathe new life into the isle and tower, which was majestic and deserves to be rebuilt,’ she said. 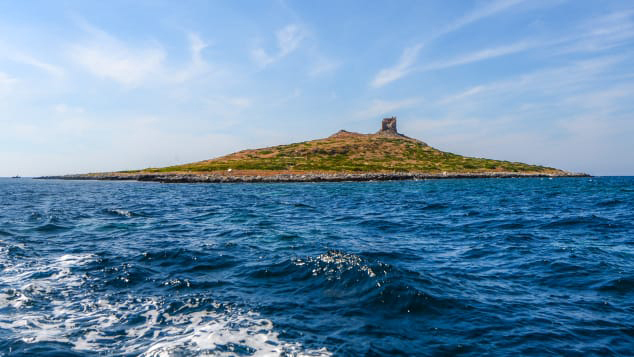 Isola delle Femmine is on the market via real estate agent Riccardo Romolini and is seeking offers between €1 to €3 million. 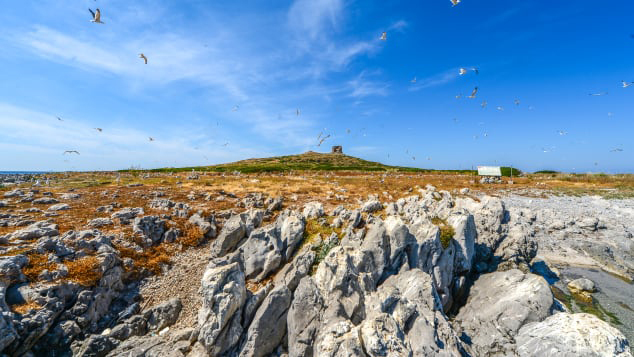 It’s 300 metres from the mainland village of the same name and is home to Greek and Roman artefacts, including stone and lime mortar basins used to prepare food, and old wells. 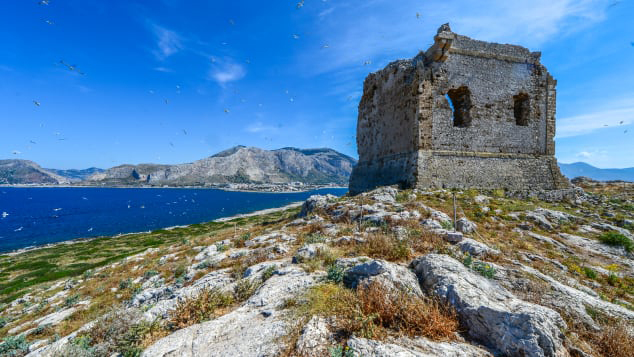 The ancient tower was part of a fortress built to guard against Saracen pirate attacks. 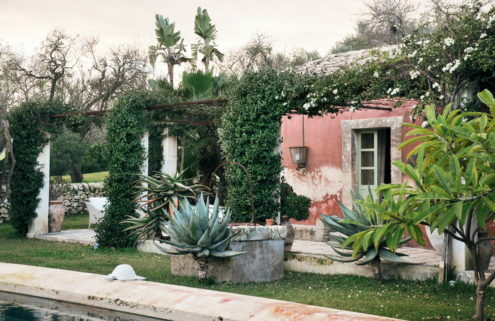 It was destroyed by the Allies during WWII but could be revived as a private home or venue, subject to planning.